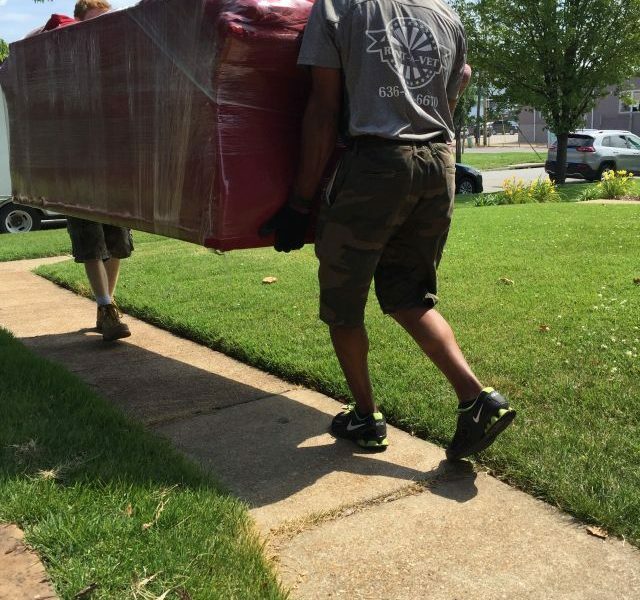 Rent A Vet Movers has quickly become one of the St Louis area top Moving Companies. 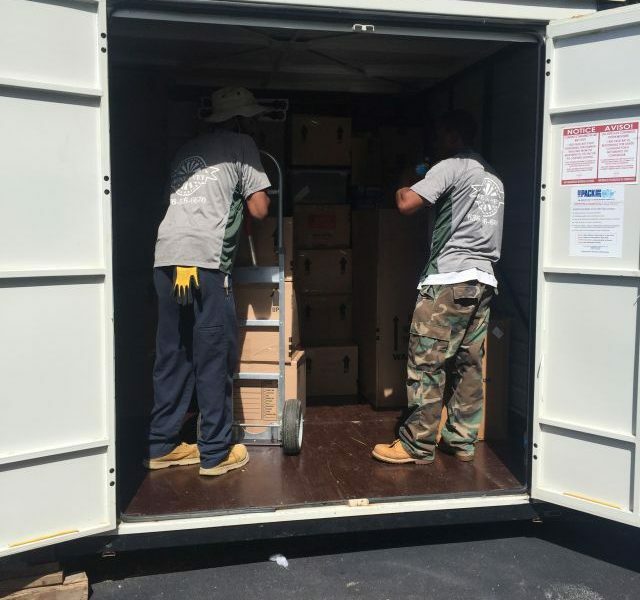 We offer both local movers and long distance moving services and we are rated A+ with the Better Business Bureau. 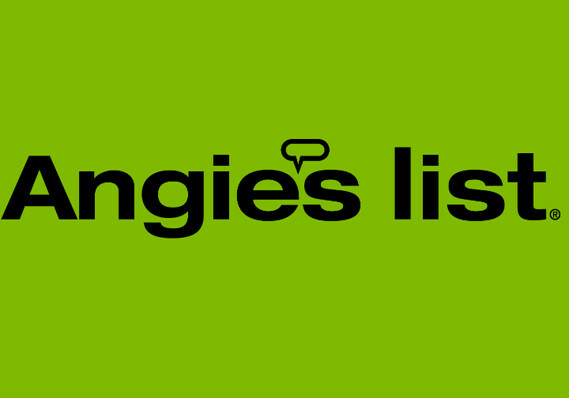 We are also a recipient of the Angies List Super Service Award. 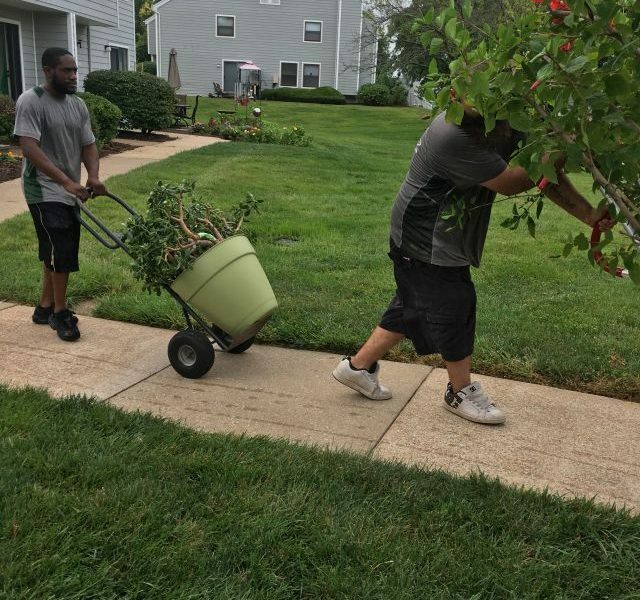 From day one we have worked hard to establish and maintain a solid reputation built on accountability and prompt customer service. 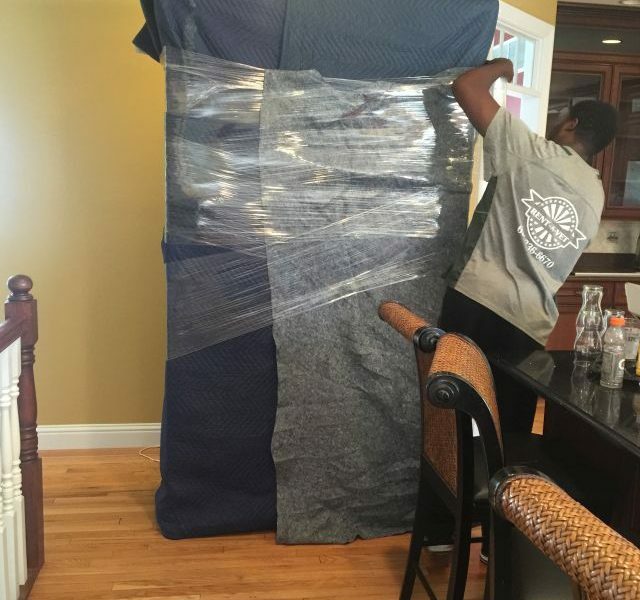 We understand that searching for reputable moving companies can prove to be a daunting task but we try to make it easy for you. 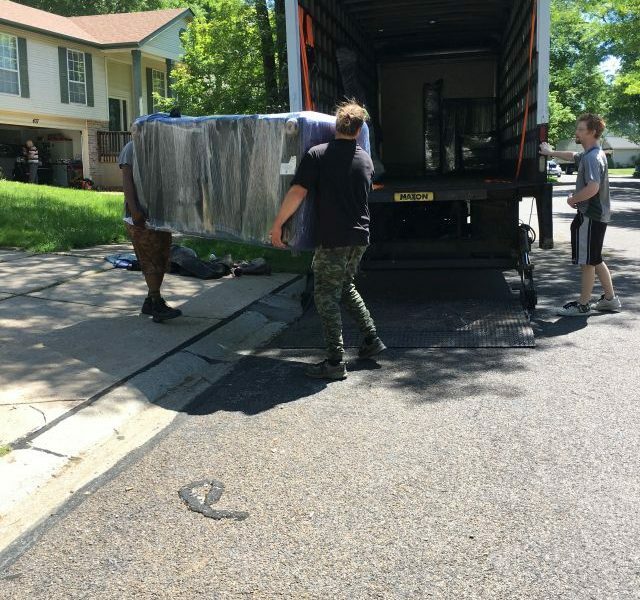 When you combine our commitment to customer satisfaction with our competitive prices you have a potent formula that has quickly established us as the top St Louis Moving Company in the area. 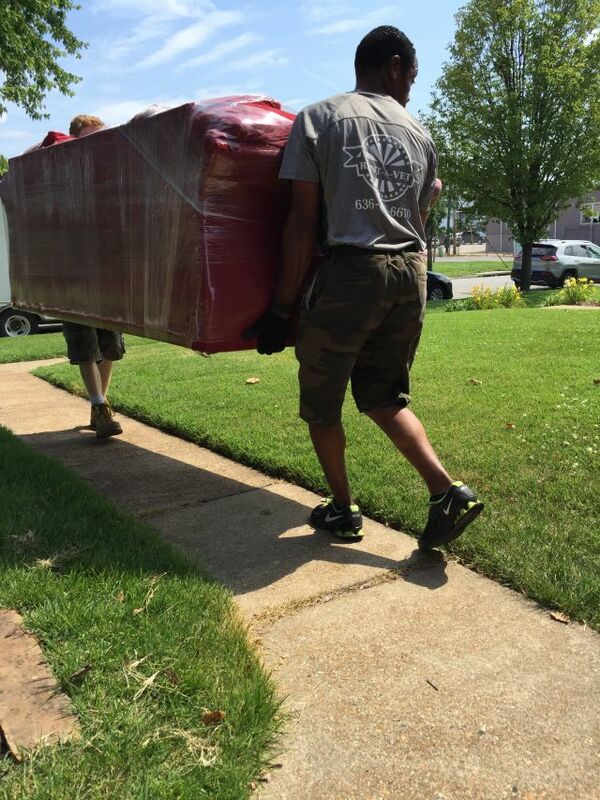 Our team of trained St Louis Movers are focused on providing you with a stress free move. 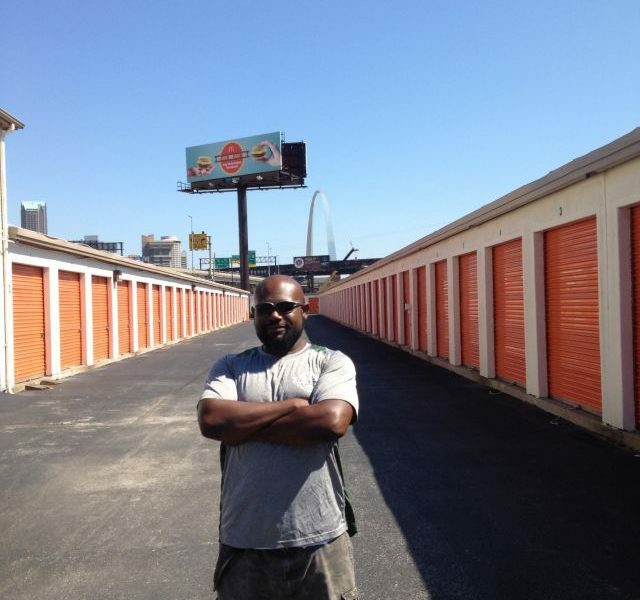 As a full service St Louis Moving Company we receive numerous requests for quotes on a daily basis. Some of the requests are for smaller moves and some are for larger moves. 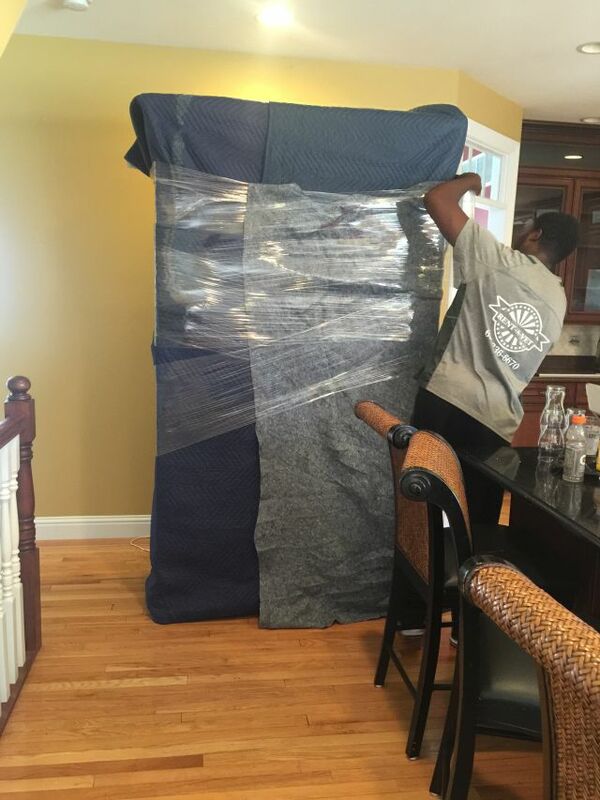 We are well equipped to handle any size move. For our potential customers with large homes and many possessions, we encourage in home surveys or virtual surveys to ensure that we allocate the appropriate manpower and trucks for the move. We use 26’ trucks and many of our larger moves require 2 or even 3 trucks. If this is the case, no problem, we have a reliable fleet of moving trucks ready to go. For local moves we charge by the hour and for most moves we have a 2 hr minimum. Occasionally for very small moves we will allow a 1 hr minimum. 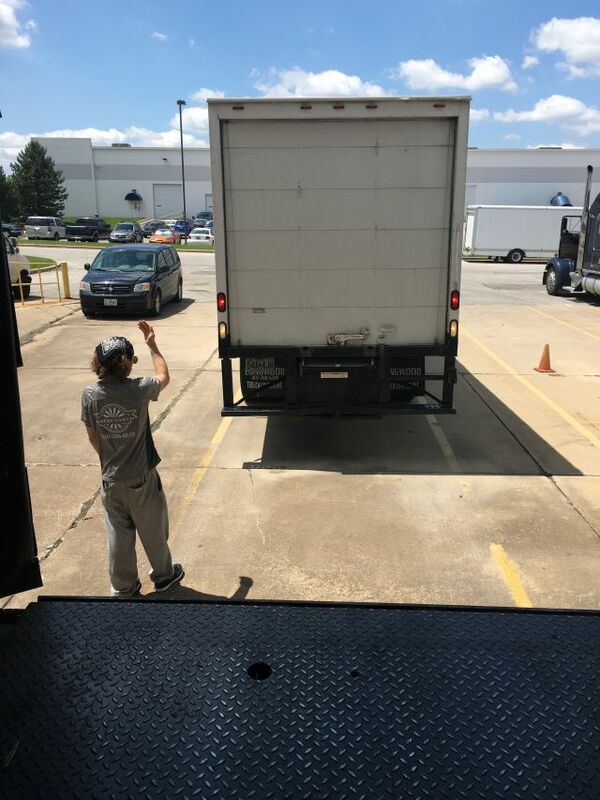 The billable time for you move starts when we arrive at the first location and begin working and the time ends when we unload the last item and the customer ensures that all items have been placed in the appropriate location. Our pricing is straightforward and we do not have any hidden fees. 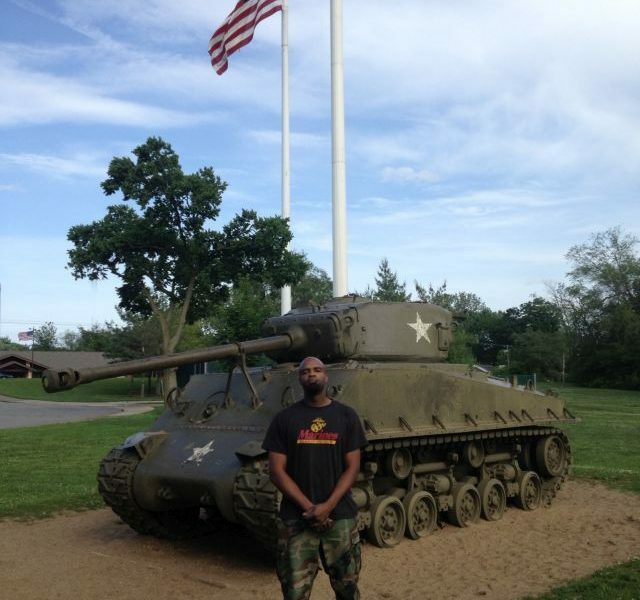 Are all of your employees vets? 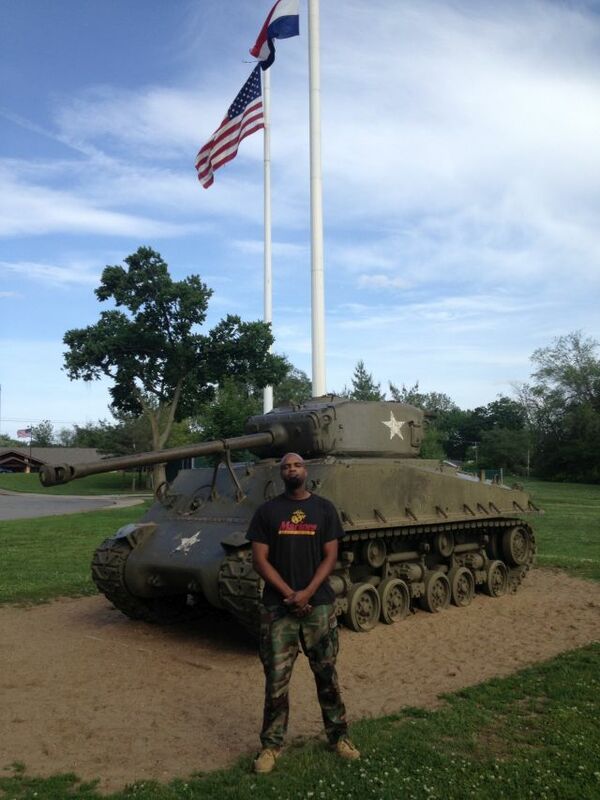 We employ both veterans and non veterans and each employee is held to a high standard of excellence. We operate with INTEGRITY, EXCELLENCE and ACCOUNTABILITY. 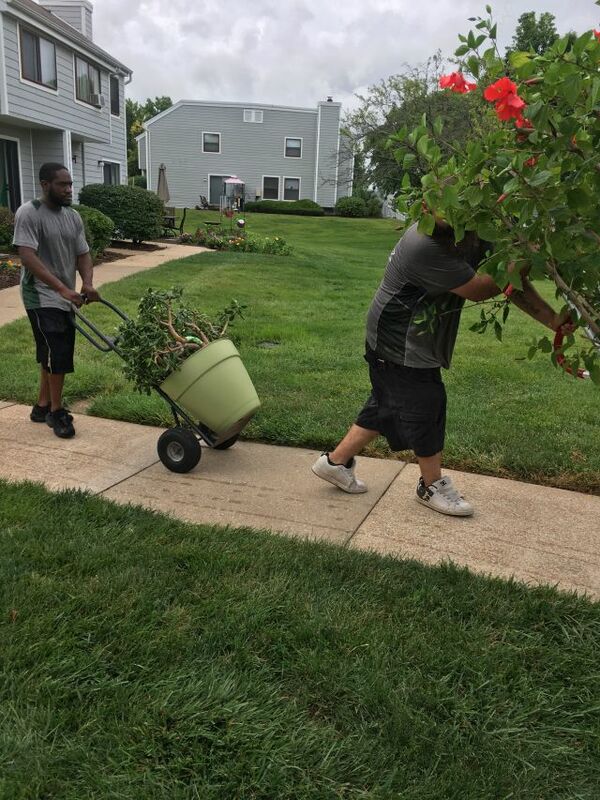 For local service we serve the following counties: St Louis, St Charles, Jefferson, Madison, and St Clair and for long distance we travel from Coast to Coast. We are able to provide average move times based on home size and list of contents however no two moves are exactly alike. With that said it is best to request an in home estimate if you would like a more accurate estimate. 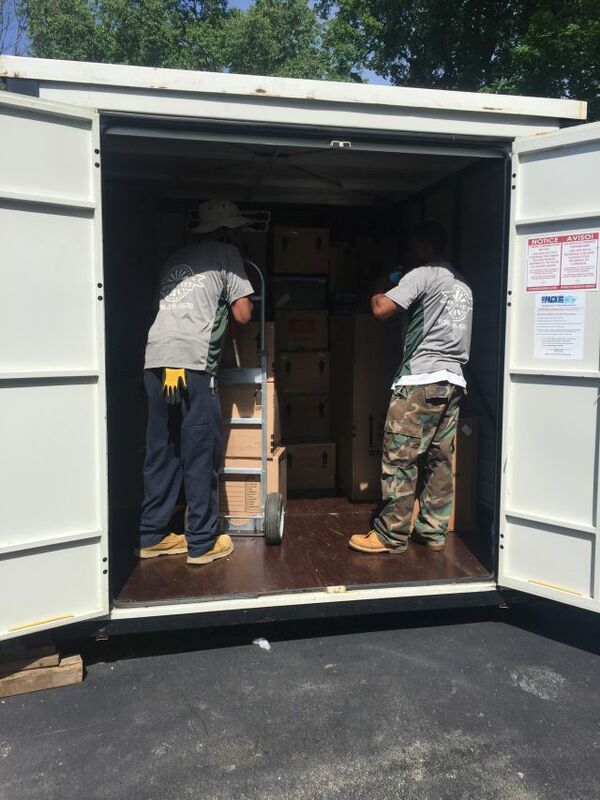 We do not offer long term storage however we can provide short term storage up to 3-4 days in order to accommodate multi-day closing schedules. 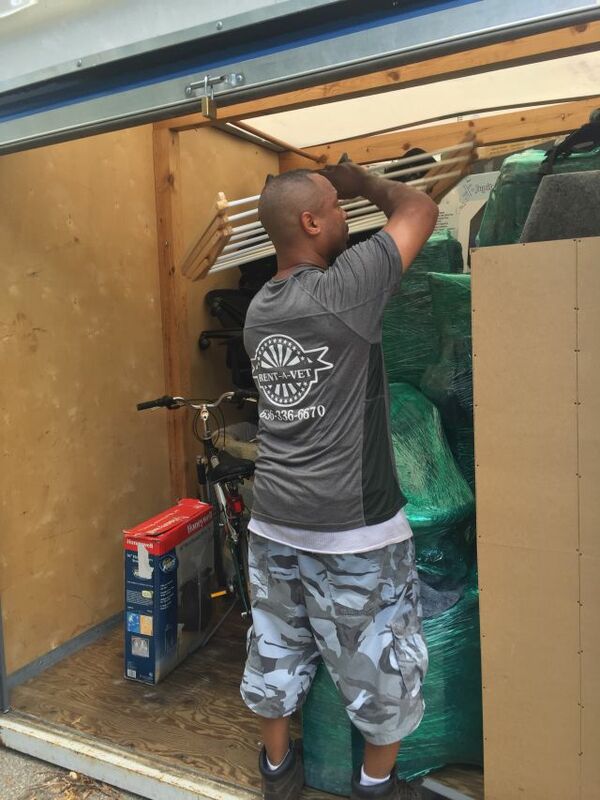 For most of our moves we use 26′ trucks however we also have 24′ and 17′ trucks. 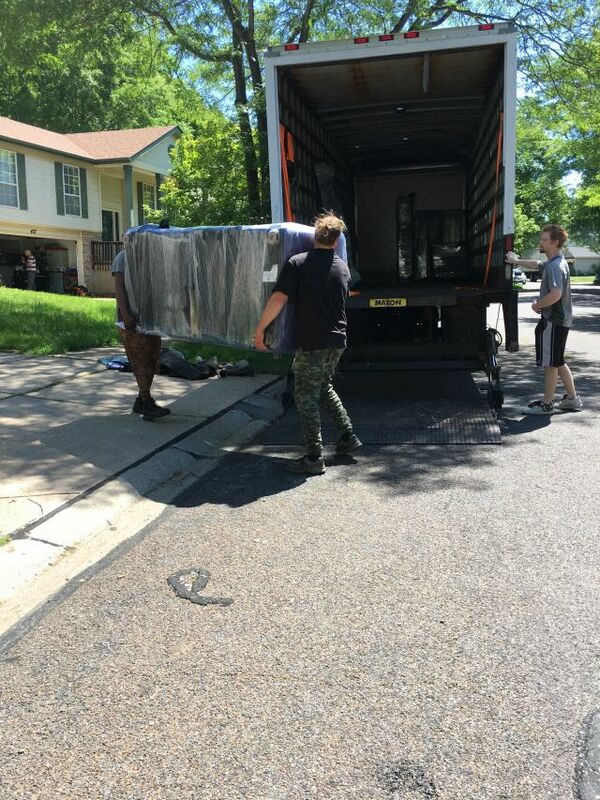 Our schedule tends to fill up quickly so we always recommend our customers to schedule their move as soon as they have confirmed moving dates. Scheduling at least 3 weeks in advance is ideal if possible. Are there any items that you dont move? 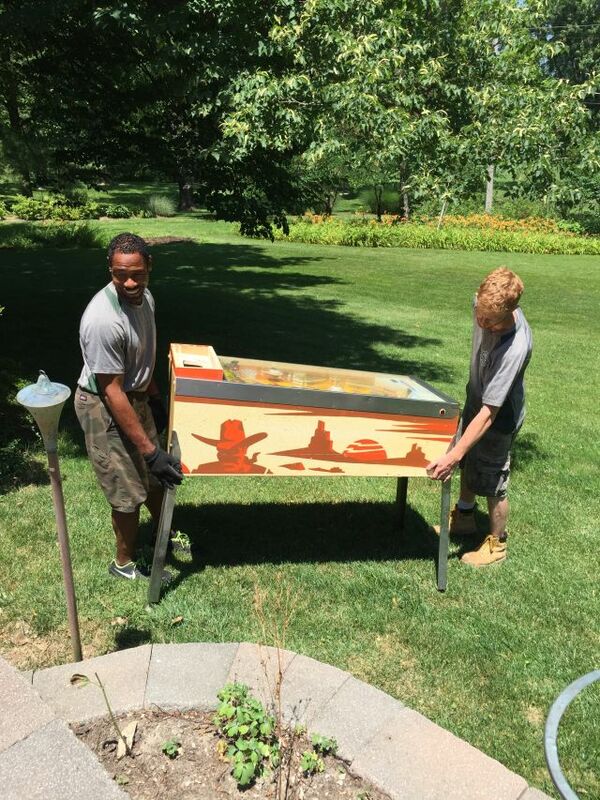 We no longer move gun safes, pool tables, specialty equipment or anything over 400 lbs. How do you handle flat screen tvs? 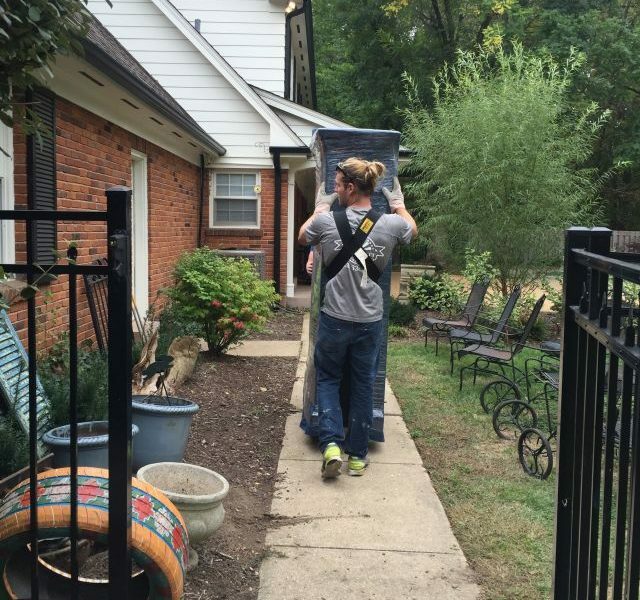 We will only move flat screen tvs if they are secured in a flat screen TV box. If you do not have the original box you can purchase one from Home Depot or Uhaul. You also have the option to move any flat screen TVs yourself. Can I keep everything in my dressers? We ask that everything is removed from dressers, armoires and chests of drawers before we move them. Yes we do however the customer should measure the refrigerator and all entryways to ensure that the refrigerator will fit. We do not remove refrigerator doors in the event that it does not fit. The customer is responsible for removing the doors if necessary. If I could give this company more stars I would! 1000+ Stars! I did so much research on moving companies and asked around and read every review from every source before finally making my decision to use Rent A Vet. Scheduling a moving date was a breeze, it was all done via email. I was emailed a calendar appointment, and I was sent a reminder a day before. 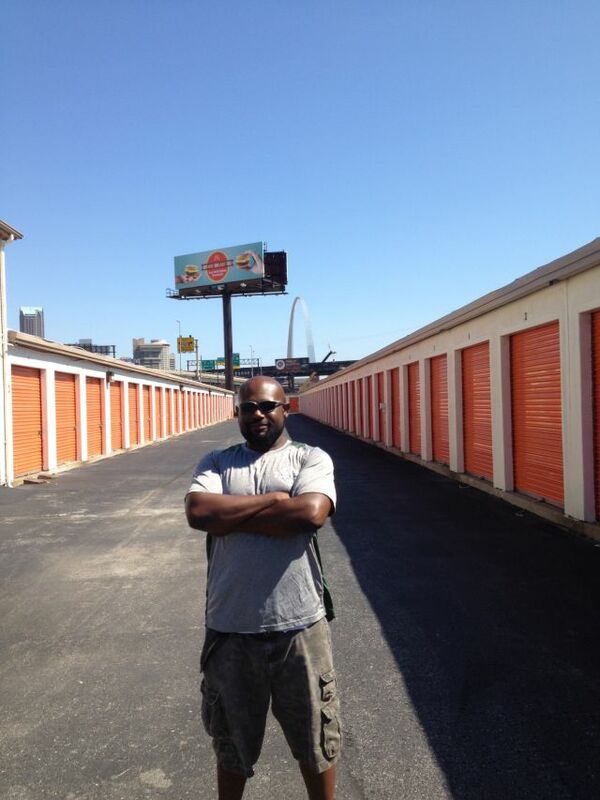 On the day of JR called and provided us with an ETA to the Storage unit. When we arrived we met JR who was incredibly friendly and professional. He was all business and went over everything with us. He made sure everyone was on the same page as far as how everything was getting moved and answered all of our questions. Afterwards the whole team got down to business. We had two storage units 10x25 and 10x15 that were packed to the top with essentially our entire house. It took me and my husband a week to pack it up. 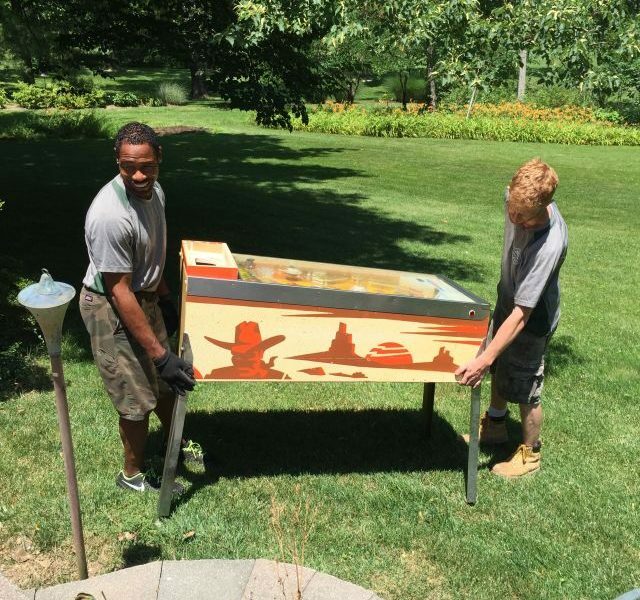 It took these guys a couple hours, and two trucks later they were ready to go. The team consisted of JR, Brandon, Tyson, Lacon, and Tommy. These guys were just beasts! They were able to move our 1000lbs 10ft long sofa into our new house without a nick on the wall. 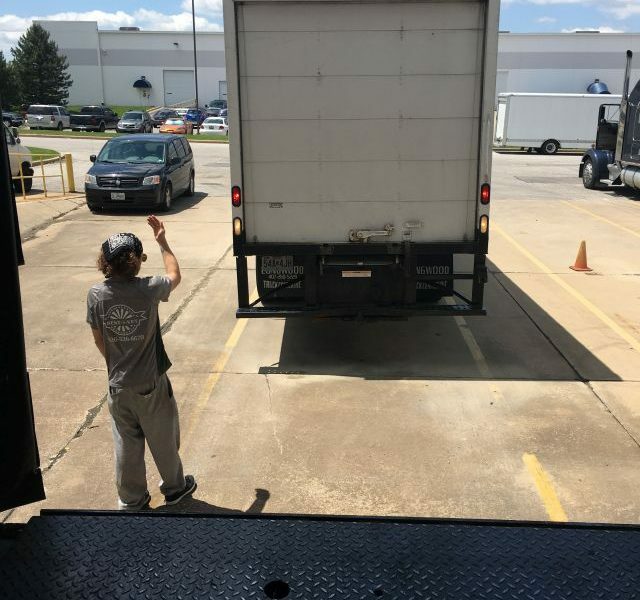 They unloaded in 100 degree weather smack dab middle of the day and I never heard a single complaint, or grunt, or comment from them. They unloaded everything into the new house and at the end they came and shook our hands and thanked us for the business. 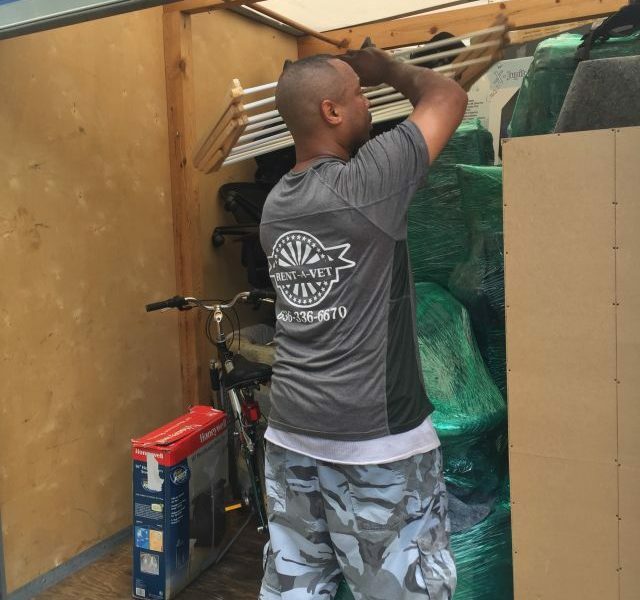 They were careful and meticulous and very organized about the whole loading and unloading process. This is exactly what I wanted in a moving company. 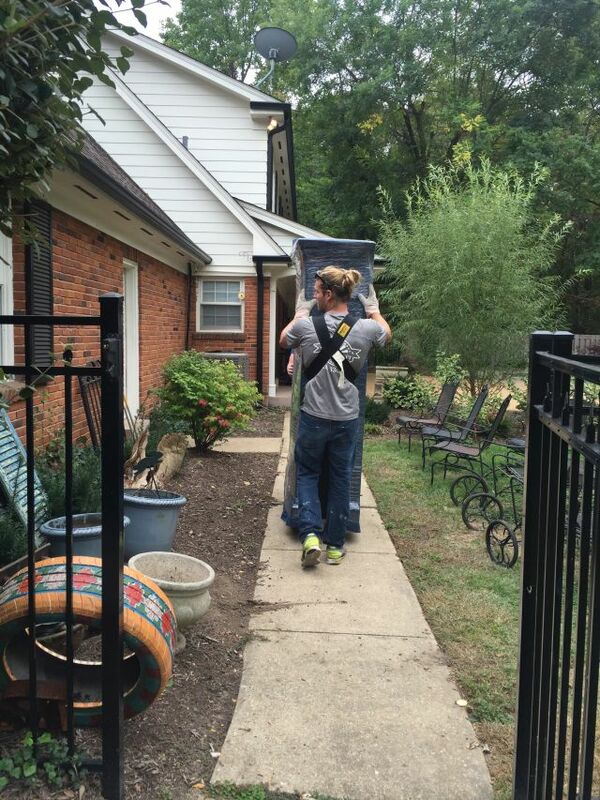 I am beyond impressed with the service we received during our move. It was a flawless process that saved me and my husband time and energy. I can't thank them enough for all of their hard work. I am incredibly picky about everything and they exceeded my expectations. Rent A Vet is the way to go!! If we could give infinite starts we would have! Frank & Tim were able to get half of a 9' x 18' pod (we did the other half of boxes the day before) upacked and moved in an hour! This consisted of a bed, dresser, bookcases, boxes and a 300 pound sweater chest and other things. They were even able to come way earlier because of a cancellation, and were absolutely professional, lovely and delightful people. The thing that really sold me was that they were able to fit us in last minute. 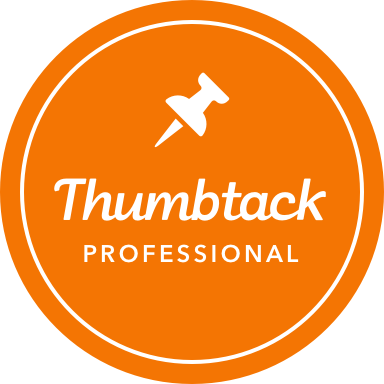 We have had a very stressful time with renovating our new house and getting it ready, so we weren't able to get the movers we had used last time as they had already booked up by the time we knew the house would be ready. I am sitting in my new house with everything in it and my stress feels so much lower thanks to these two. You will not be disappointed, please book these guys! I can't say enough great things about Rent A Vet. They showed up at our house ready to work. They were fast, but cautious at the same time. They were very courteous, asking to use the restroom, and overall just very polite. We had some furniture we weren't moving to the new house, and my husband asked for them to move it to the garage. They did so with no complaints. My son's bed has been squeaking for at least two years, but I was too lazy to do anything about it. When he went to bed last night, there were no squeaks! We also had a piano, which I know can be a pain. They dealt with it, with no problems. I am never moving again, but if I did, I would use Rent A Vet. One last thing, we opted for two trucks and five men. We moved from a 1400 square foot house, and I recommend it. We were able to get everything to the new house, trucks unpacked, and furniture out back together in five hours. If we hadn't had them move the extra furniture into the garage, I feel like it would have been closer to 4 1/2 hours. Pricing was also VERY reasonable. I shopped around. They weren't the cheapest, but they weren't the most expensive. I actually think we got a steal based on how well the day went. The following companies have been instrumental in the unprecedented growth of the Rent A Vet Movers family.